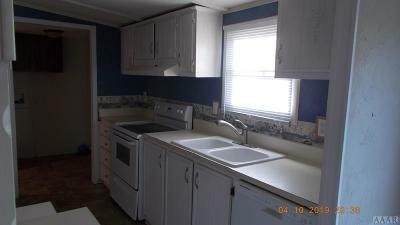 Move in ready and Super Value! 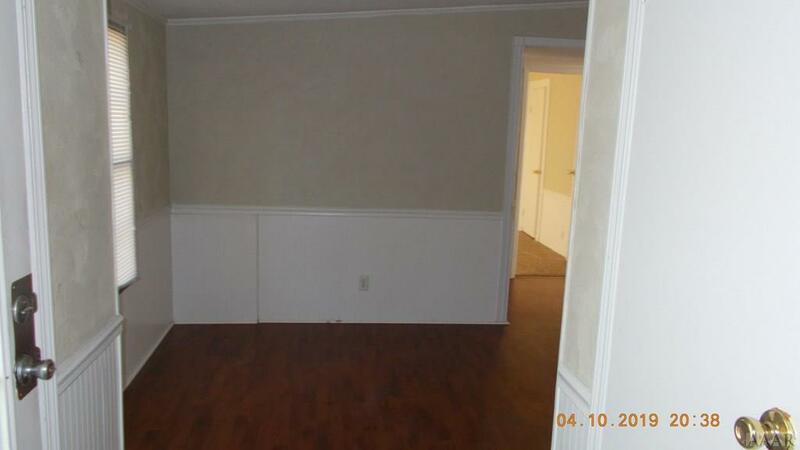 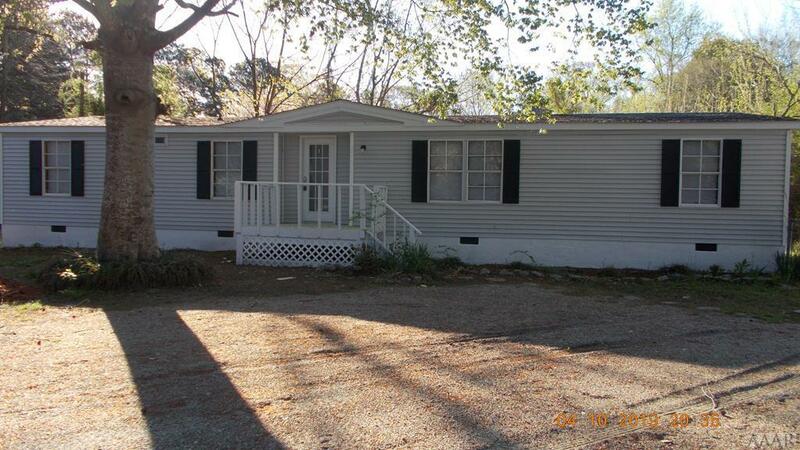 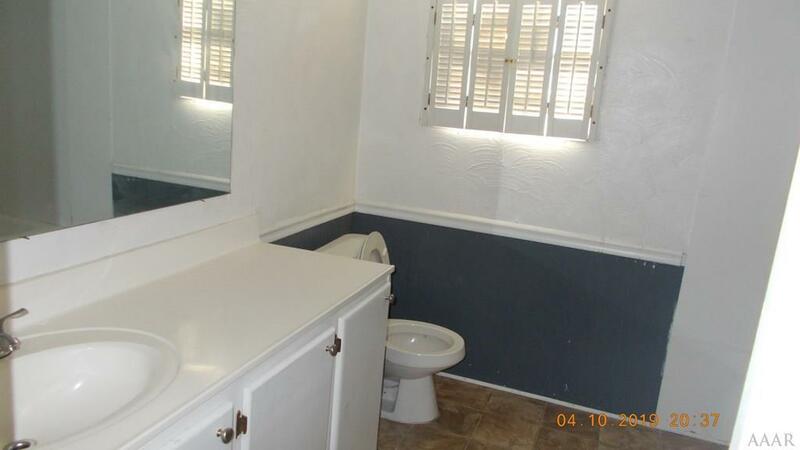 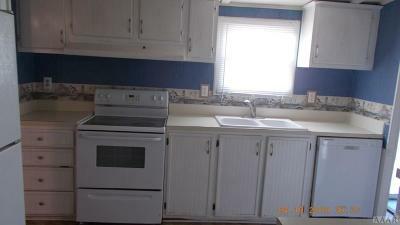 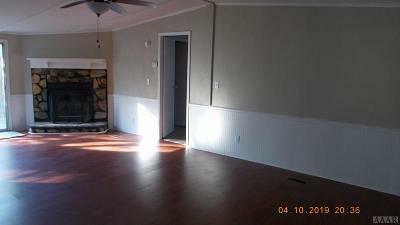 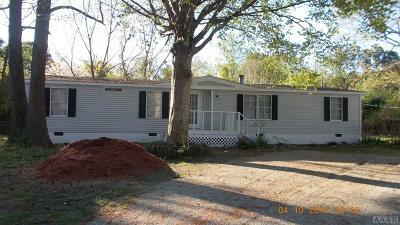 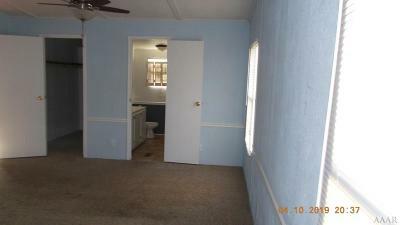 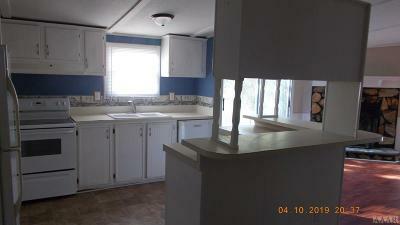 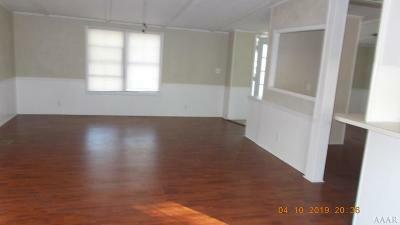 3 bedroom and 2 bath home located on a nice lot with nature trees and great back yard. Great room with fireplace. 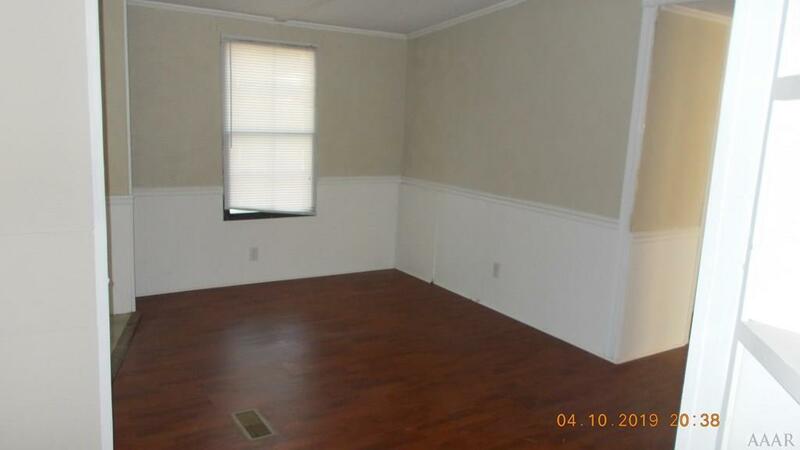 Large master suite. 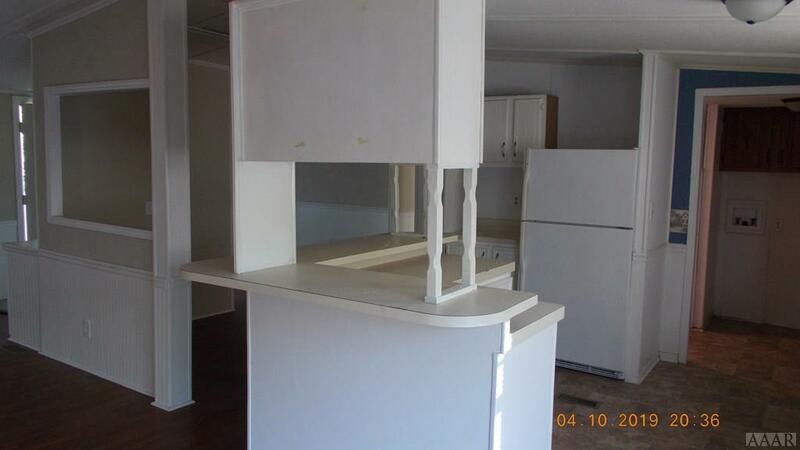 Kitchen has lots of storage space.